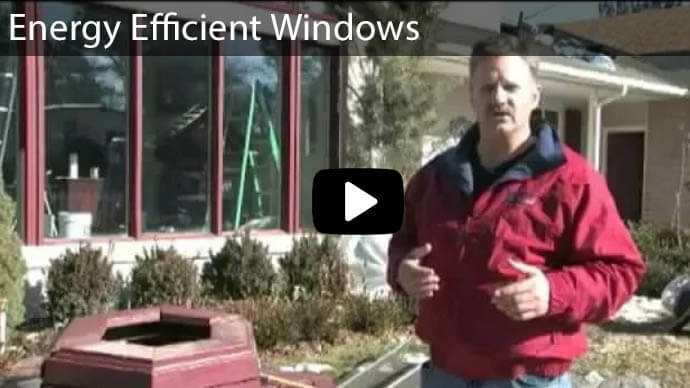 Ready to Replace Windows in Vernal, UT? 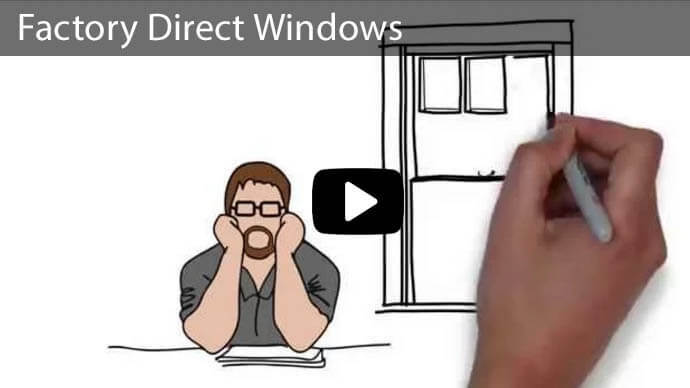 Are you feeling like your home windows are as petrified as the infamous Vernal dinosaur bones? Knowing that cracked frames, moldy seams and rattling glass won’t draw the attention of scholars or tourist like the ancient lizards that once roamed your back yard, it may be time to revitalize your windows. 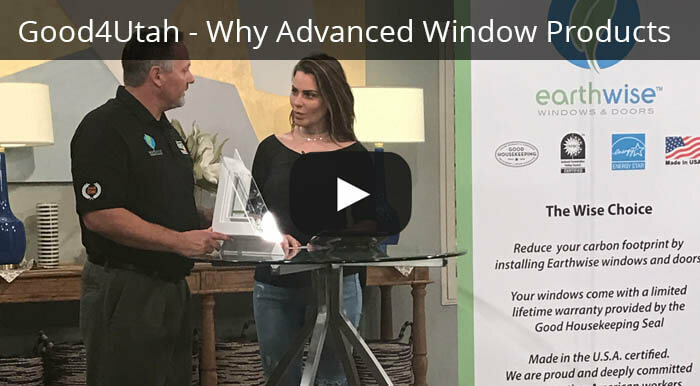 Advanced Window Products now makes house calls to your area! As a Salt Lake City based company, we have proudly been installing replacement vinyl windows in homes across the Wasatch Front since 1986. Thousands of homeowners sing our accolades, not just because we provide a great product, but also because we provide great customer service. We treat each project as if it were our own. 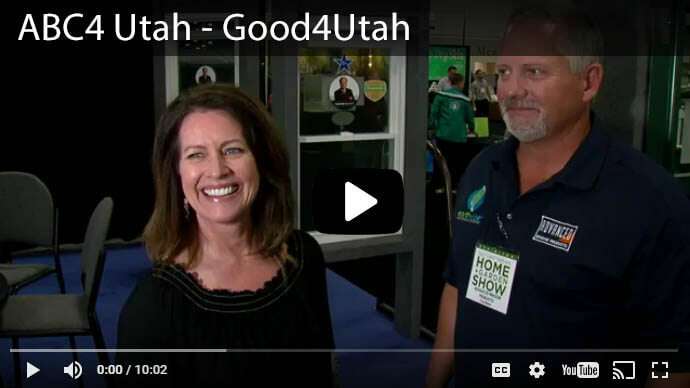 We value you as a customer and recognize that it is because of people like you, who have enjoyed our product, and shared our good name that we are currently the #1 window company across Utah. Just like the ancient dinosaur remembrances give a sneak peek into the lives that the great reptiles lived millions of years ago, home windows offer a portal into the most beautiful moments that life offers. We understand that your house is not just a roof over your head. It’s a place where memories are created daily and cherished decades down the road. Investing time and money into home upgrades such as replacement windows provides modern day conveniences such as; eliminating energy waste, and upgrading your home’s appearance. But it also provides a sense of security and pride in your home. We provide Vernal residents window replacement for their home, regardless of the age or condition of the old windows. You can take advantage of our 0% interest program for 60 months, which can cut your monthly payment down to $50-$100! We believe in our products, we know the quality materials which are used, and we hand select and train each of our craftsman who build and install the windows. 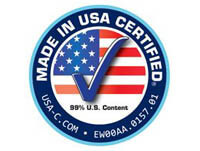 Just so you know we stand by our supply chain, all of our products all include a 100% lifetime warranty. Give us a call, or click today, we would love to help with your Vernal Replacement windows.